The perfect destination for nature lovers. Experience the outdoors. Connect with the nature. Rediscover yourself. 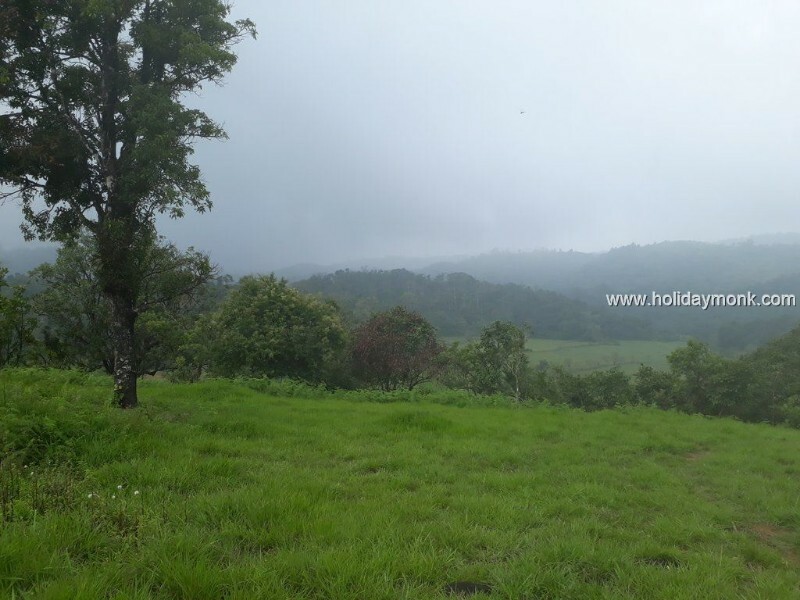 The Kadumane Hills Estate located in the midst of Western Ghats is surrounded by evergreen forests with renowned wildlife habitat where rare animals and birds roam in deep valleys and hilly terrains. 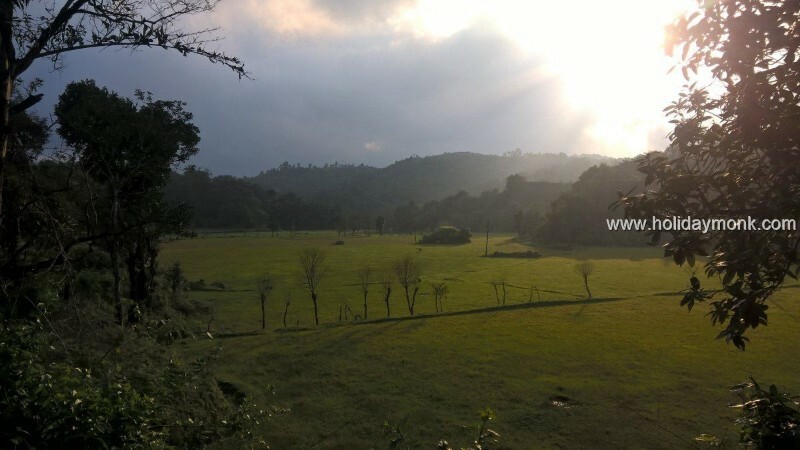 Views of lush paddy fields, ranges of hills with a sunrise & sunset set point are a delight to see. Relax in the serene surroundings of our estate which will help you to give up any thoughts of our mundane world. 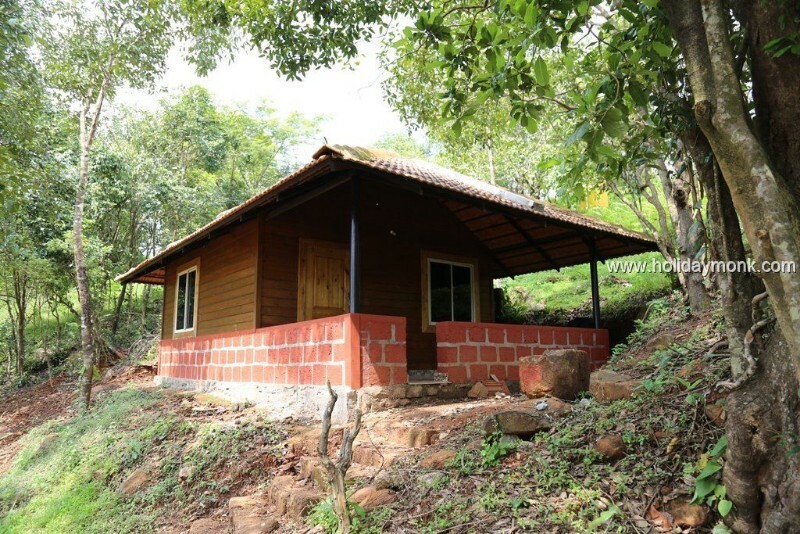 Added to it is the thrill of trekking, mountaineering or off-roading in the estate where you come close to nature. Estate – We have kept this place as natural as we found it. 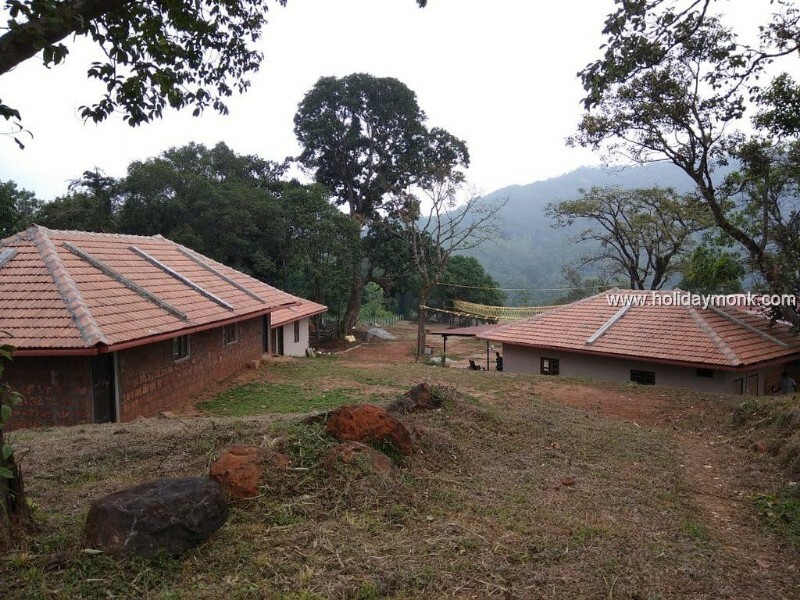 This estate was acquired in its pristine form and developed from January 2016 onwards. We have planted Coffee and Pepper in our estate. 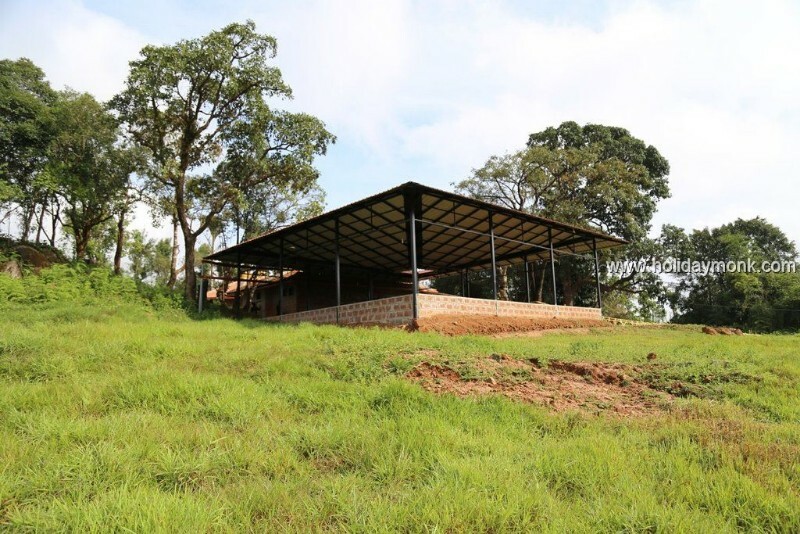 We do not have tea plantations in our estate but if you are looking for The Tea Estate it is 3 km from us. 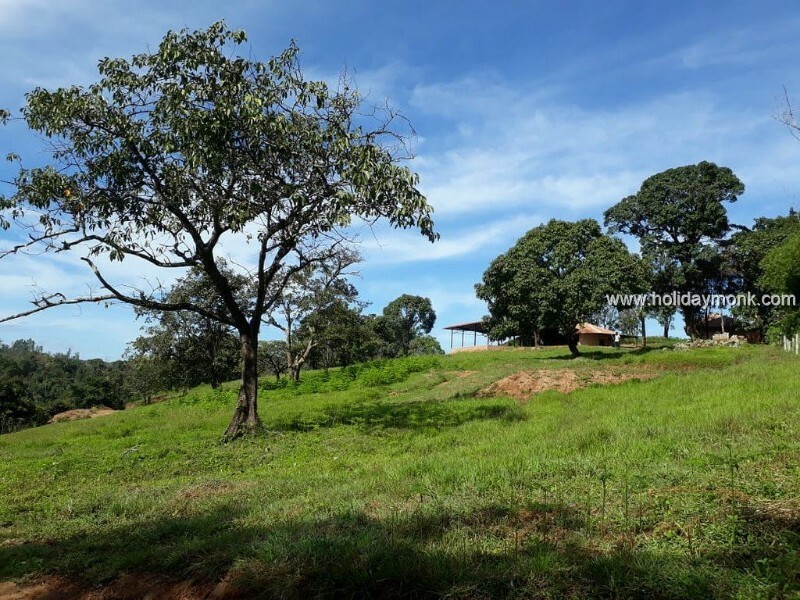 Location – Kadumane Hills Estate is located on a hill top with a panoramic view of a valley of paddy fields and coffee estates together with forests. We have taken care to preserve this place as natural as we found it. 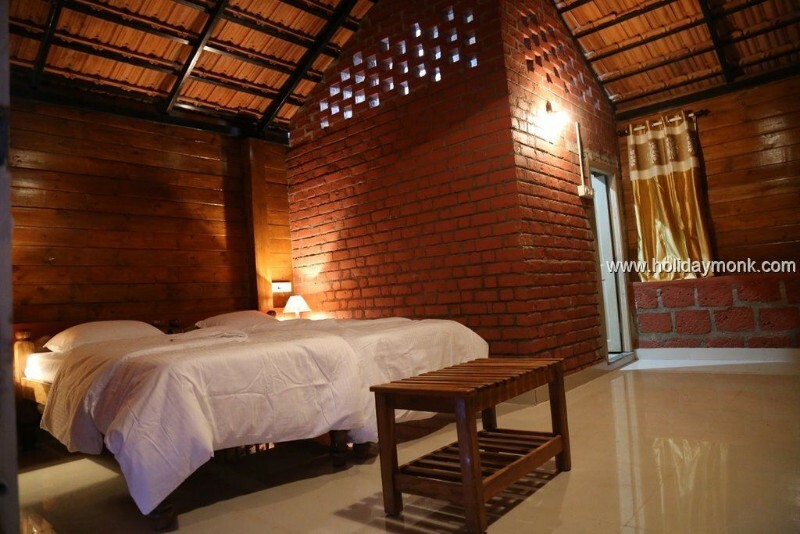 In this natural setting, guest cottages are built with modern facilities to make guests comfortable with minimalistic adaptions. 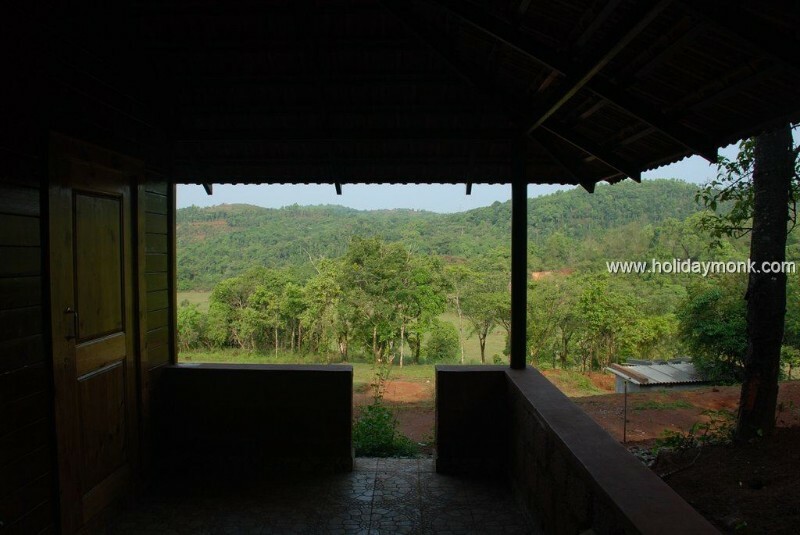 Each of our cottage is equipped with a sit-out overlooking natural valleys. Approximate area of cottages is 15ft x 20ft. Cottage windows are fitted with mesh to prevent insects from sneaking inside. Roads – Our estate is 13km from the Saklespur town and well laid concrete roads make a comfortable drive. 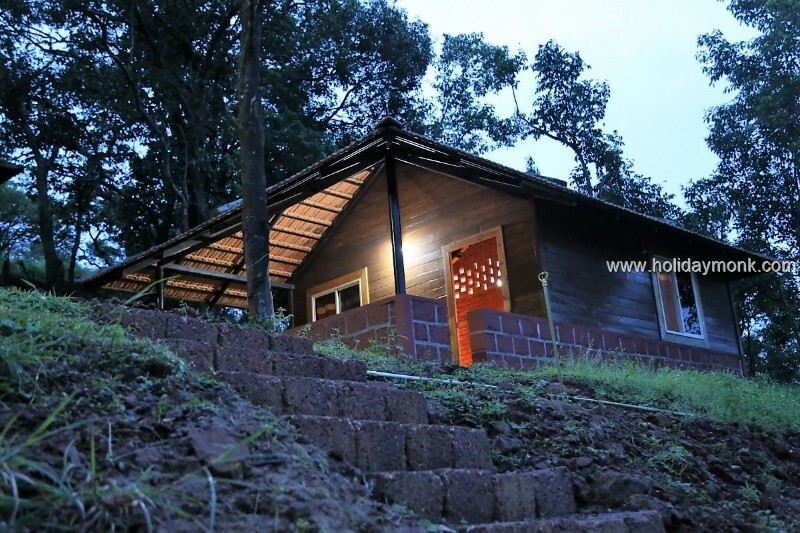 The last 1 km has estate kaccha roads where the drive takes you in the midst of forests and coffee estates. Before reaching the estate, the drive leads you to cross a shallow stream. Only 4×4 jeep vehicles are allowed at this crossing. All other guest vehicles need to be parked before this crossing at the designated parking lot and our estate jeep will take you inside. Our estate entrance is 5 minute walk from this parking lot. One can choose to walk this stretch and sure, we’ll carry your luggage to your cottages. Food – We serve local malnad food. We have separate kitchens for vegetarians and non-vegetarians. We do not serve any alcoholic drinks. Drinking Water – Natural water from a dug well, fed from mountain stream is available. Activities are available to engage kids to senior people. Various difficulty levels treks can be arranged from our estate. Here at Kadumane Hills we are all about campfires. We think that camping without a campfire is totally crazy and that is why we encourage a safe fire in the evenings. Not only do campfires provide warmth and a focal point for any group or family, but loads of fun too! Ideal for couples and small families and groups. 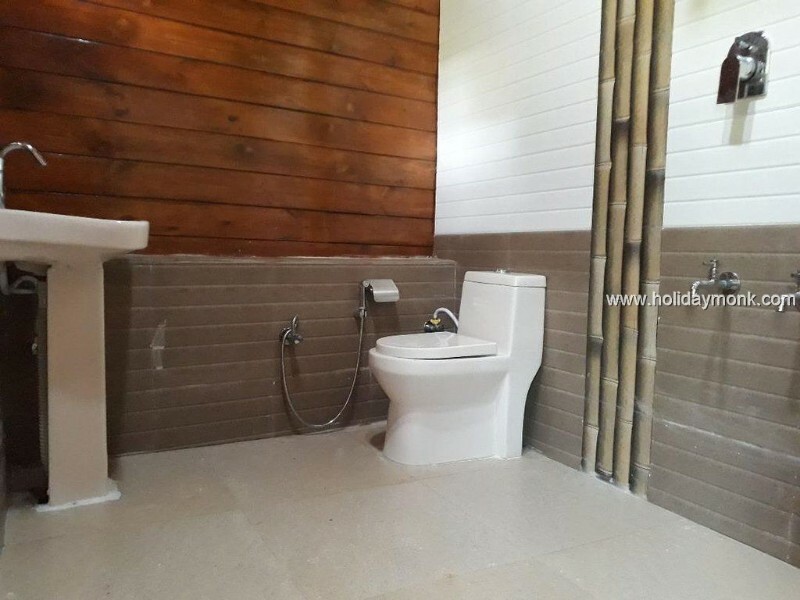 Single Occupancy : Rs 3000 per night. 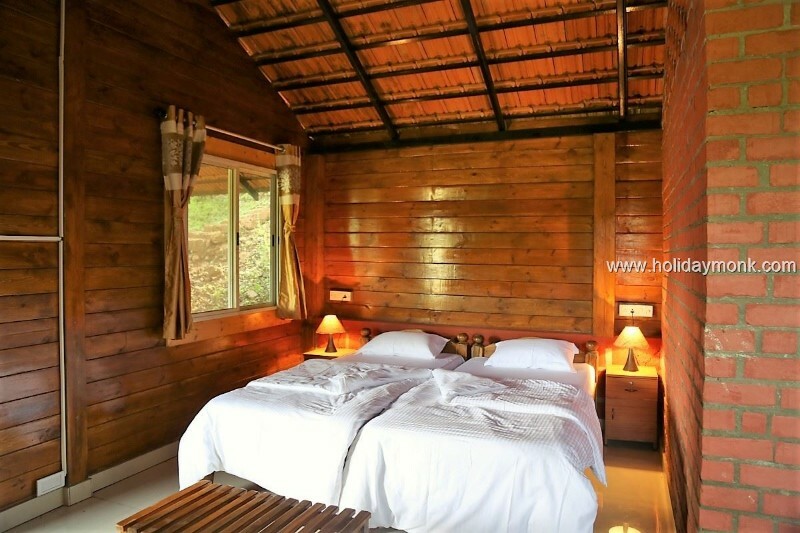 Twin Sharing : Rs 2500 per person per night. Available 2 Person, 4 Person and 6 person tents. Tariff : Rs 1200 per person per night. Note: Inclusive of breakfast, lunch snacks and dinner. 50% discount for children from 5 to 11 years and sharing room with adults and limited to 2 children in a room. No Charge for children below 5 years.